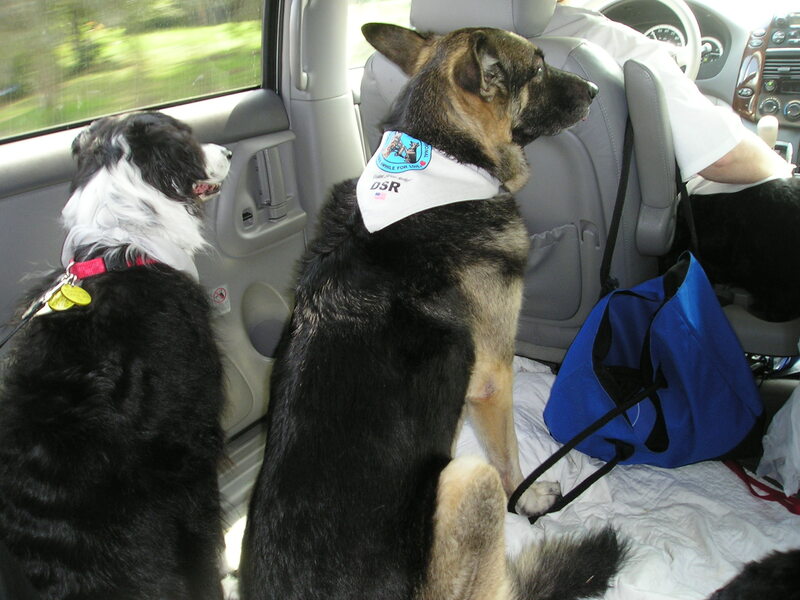 all dogs must be tested and evaluated by a Certified TDI Evaluator. A dog must be a minimum of one year of age and be of sound temperament. Each dog must pass a temperament evaluation for suitability to become a Therapy Dog, which includes the American Kennel Club’s Canine Good Citizen Test (CGC). The test will also include the evaluation of the dog’s behavior around people with the use of some type of service equipment such as wheelchairs or crutches.